Jim spent ten years as an Adjunct Professor of Management at Westmont College and UC Santa Barbara, and he currently co-facilitates our Katherine Harvey Fellows program. As Managing Director for The Satori Group, he is responsible for advising start-up companies and not-for-profits in brand strategy, marketing and new product development. 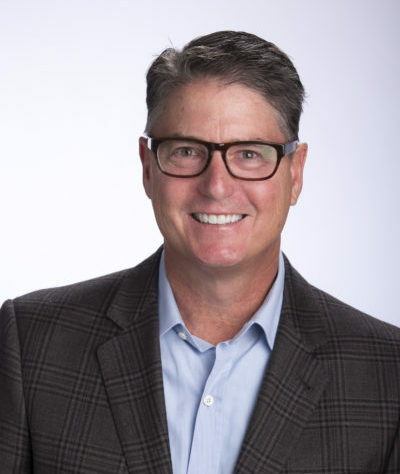 Jim also serves on the Board of Advisors at Westmont College, the corporate board of HG Data, a global leader in big data competitive intelligence and is currently the chair of the Santa Barbara Foundation Board of Trustees.